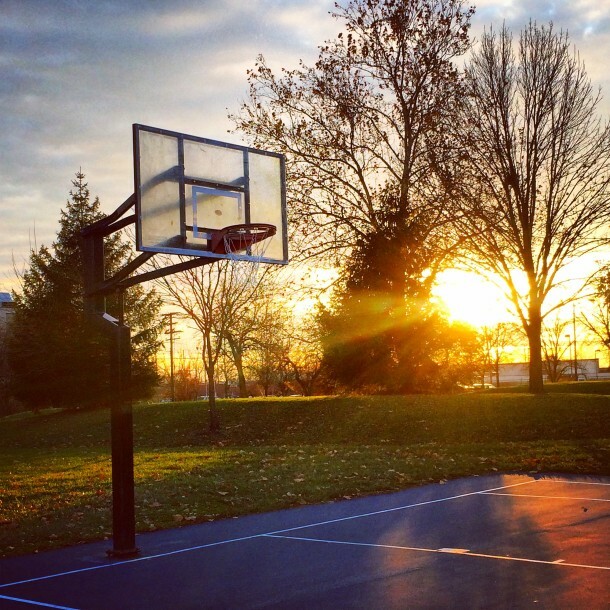 One mile east of downtown Indianapolis on Washington Street, you’ll find Willard Park. The land of this eleven-acre park had many identities in its history, but has always played an important role in uniting the community around it. 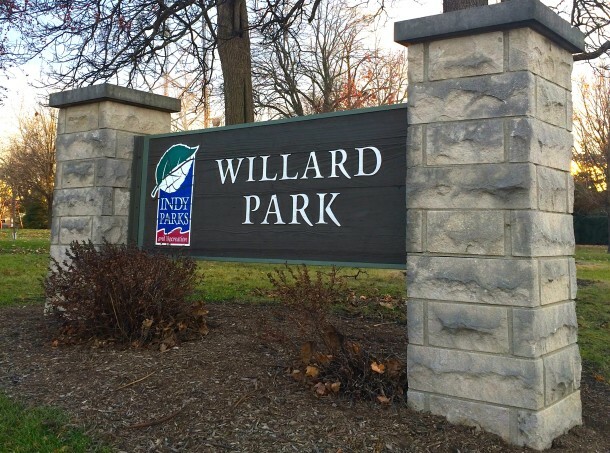 Willard Park is named for William Willard, founder of the Indiana School for the Deaf. Willard and his wife taught the school’s first class of twelve students in 1843. Enrollment flourished and the school quickly outgrew its meeting space. The state agreed to build a residential campus where Willard Park stands today, which opened in 1850. 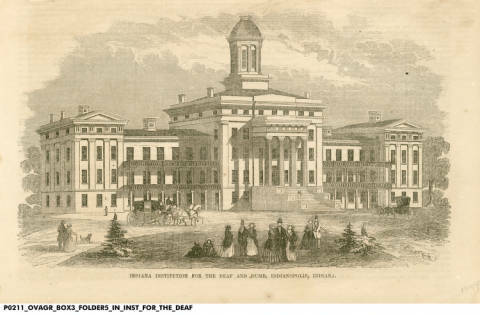 The Indiana School for the Deaf was only the sixth school providing education for the hearing impaired in the United States and the first to offer the services at no cost to students and their families. Willard retired from teaching in 1860. At the turn of the twentieth century, the Indiana School for the Deaf fell into disrepair, closing in 1907. 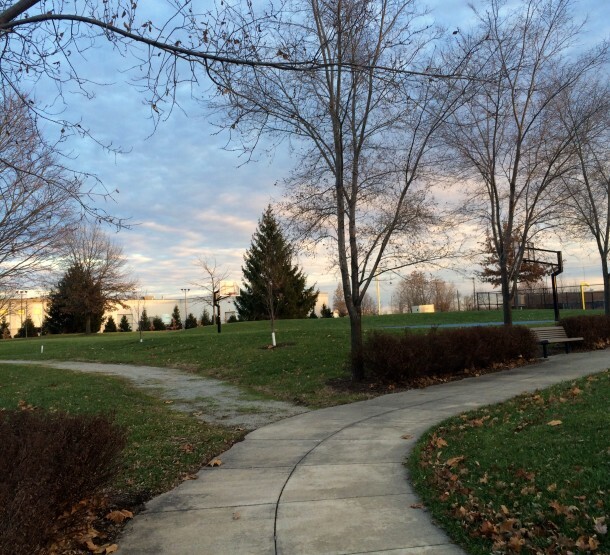 That same year the City of Indianapolis purchased the school’s 14.7- acre grounds for $45,000. In 1911, the school opened at its current 42nd Street location. 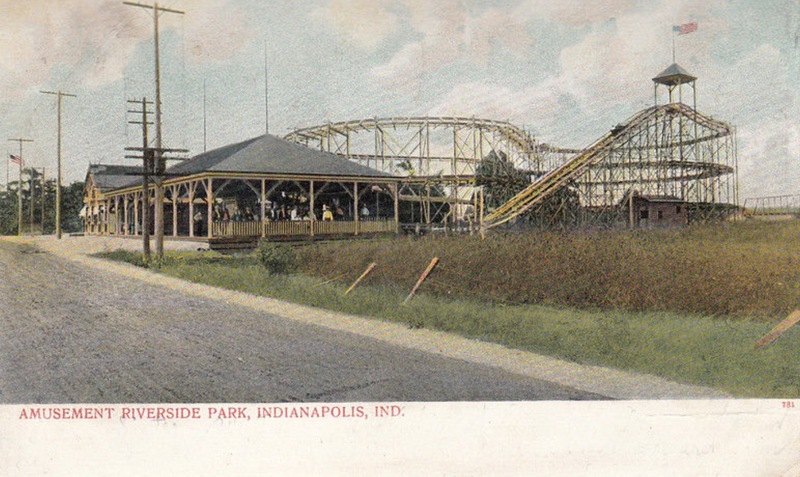 The design for Willard Park was developed as part of George Edward Kessler’s Park and Boulevard System for Indianapolis. Construction for this neighborhood park began in 1913. Tennis courts, a baseball diamond, football field, and a crushed stone walkway were added in 1916, followed by a swimming pool and picnic shelter in the 1930s. The park’s current bathhouse was erected in 1982 and the playground was rebuilt in 1996. 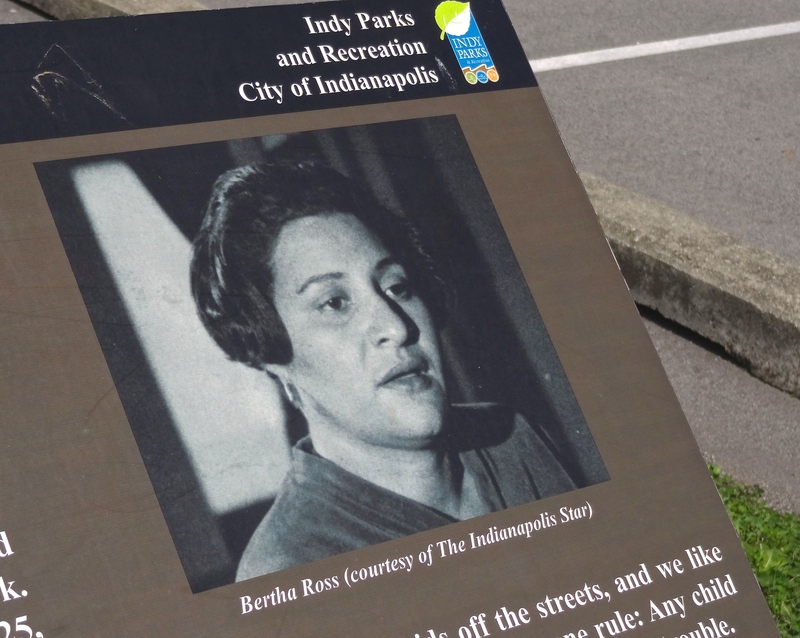 In 1990 Indy Parks sold 3.7 acres at the west end of the park to the Department of Public Safety for the construction of a fire station and the city’s Metropolitan Emergency Communications Agency headquarters. 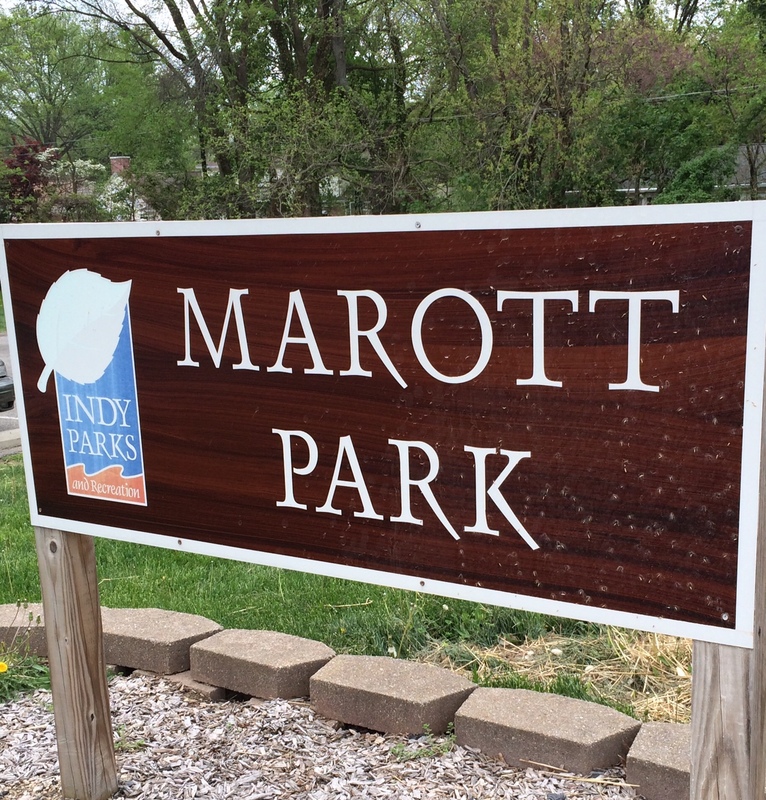 Willard Park is just one mile east of downtown Indianapolis, making it a great place for downtown employees to take a midday walk. 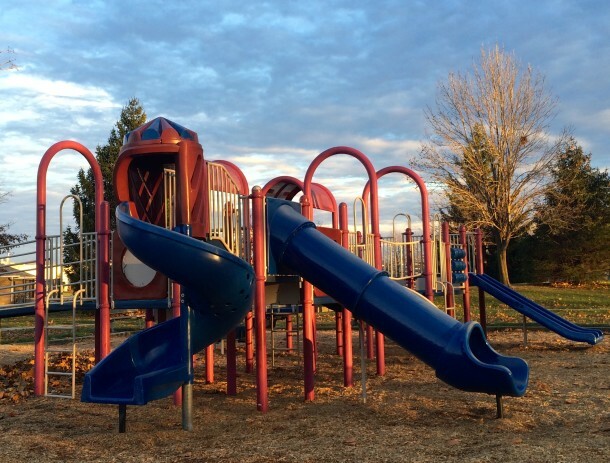 While the neighborhood surrounding the park is in transition, Willard Park remains a lush green space with ample opportunities for active and passive recreation. My dad grew up in the Irish Hill neighborhood near Willard park in the 30’s and 40’s and spent many days at Willard Park. He has fond memories of the time he spent there. 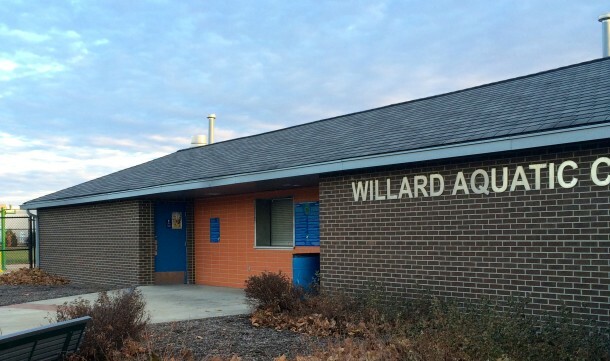 When I was a child, in fact, we would attend a “Willard Park” reunion every year made up of his friends from Willard Park and their families. My uncle took care of the tennis courts during his teenage years and met a girl there who eventually became his wife and still is after 63 years! It’s one of the tiniest parks in the downtown area. I wish they’d move the fire department across the street, and give that property back to the park. Were you ever able to find a photo of the Willard House? Thank you for your time. The third (of 20) houses I lived in was on Hendricks Place just half block north of Willard park. That was the school year 1948-’49, – the year I went to PS#15. On that street there were 6 boys all about the same age, and that was enough for a baseball team. I don’t think there was any organized league at Willard, but we spent a lot of time there playing “scrub” baseball. A second group our age formed a team and played us a game at Willard. There were no adults involved (hard to imagine). Any adults in the park were at the pool. In either ’48 or ’49 there was a fatal fire in the junk yard at the east end of Willard. In 1949 the Cole Brothers Circus set up just south east in Willard, and we (boys) cleaned circus wagons and watered the elephants earning tickets to the three ring tent show. All that and I swam at Willard when it got really hot. Just this summer I took my married grand daughter to visit the memorial to Sylvia Likens at the west end of Willard near the fire station. I am glad to see it has been maintained all these years.